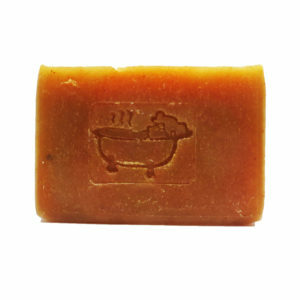 The scent of clove reminds us of ham baking in the oven, or perhaps hot chai tea and spice cake. 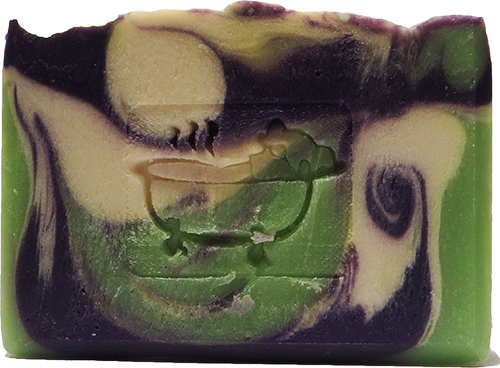 This fragrance leaves us feeling healthy, clean and refreshed. 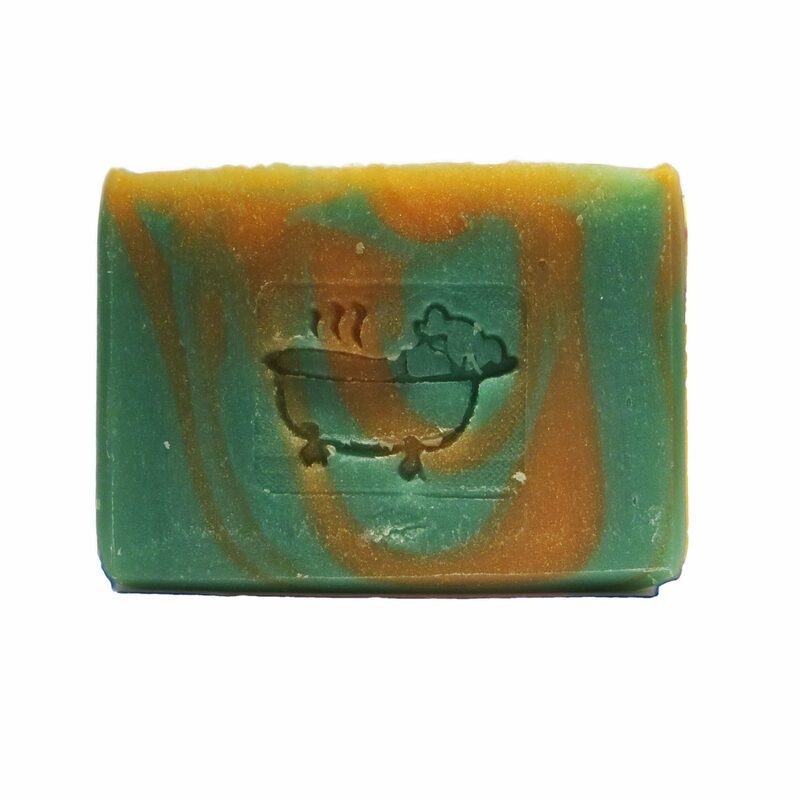 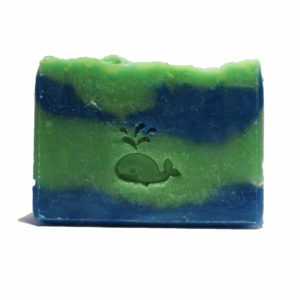 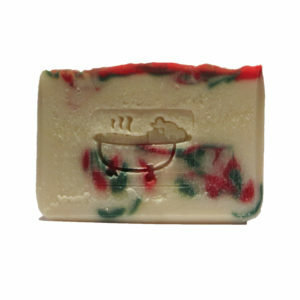 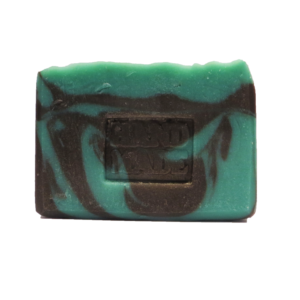 The top of this soap is sprinkled with clove spices.